Is there room in this town for two musicals based on Frankenstein, the classic novel by Mary Wollstonecraft Shelley? We'll know very soon! The much-talked-about Mel Brooks extravaganza Young Frankenstein is set to open on Broadway on November 12; but Frankenstein, an Off-Broadway tuner with music by Mark Baron and book and lyrics by Jeffrey Jackson, beat the other show to the punch when it opened last night at the 37 Arts Theater. Here are some photos from the opening party at Studio 450. Steve Blanchard gives a moving, beautifully sung performance as the Creature. 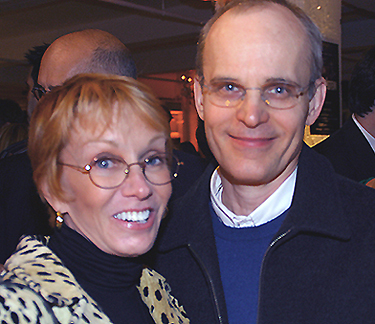 Here he is with actor/singer/model William Suretté, whose image is featured in the logo art for the show. 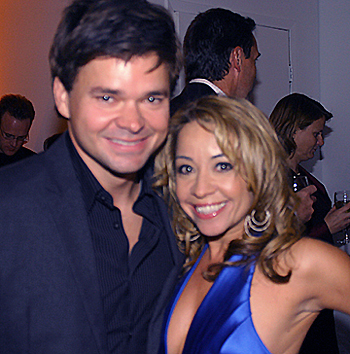 Hunter Foster plays the tragic Victor Frankenstein, but he was in great spirits at the party in the company of his lovely wife, Jennifer Cody. 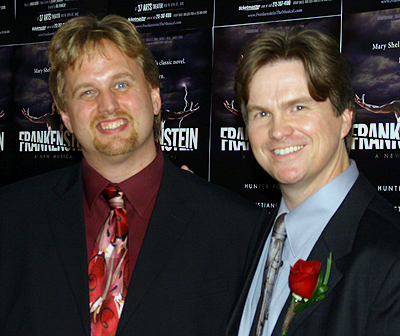 Mandy Bruno and Jim Stanek, who play Justine Moritz and Henry Clerval, posed with an action figure of the traditional Frankenstein monster. 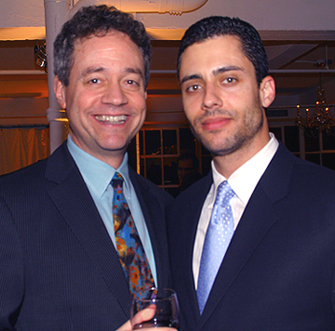 Here's a shot of the show's authors, Mark Baron and Jeffrey Jackson. 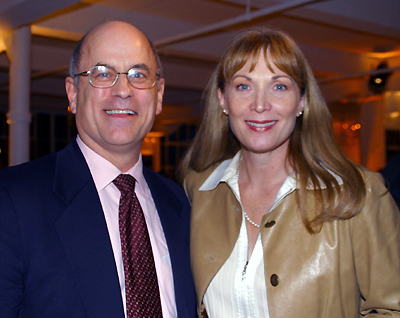 Here's Mark Zimmerman, president of Actors' Equity, with Dee Hoty, late of Lone Star Love. 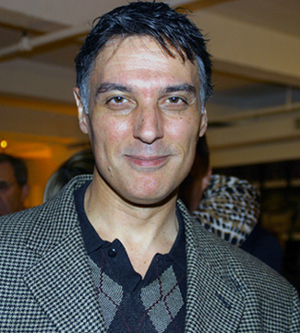 Robert Cuccioli, who also survived the Lone Star Love debacle and who'll soon be starring in Man of La Mancha at the White Plains Performing Arts Center, made the rounds at the party. 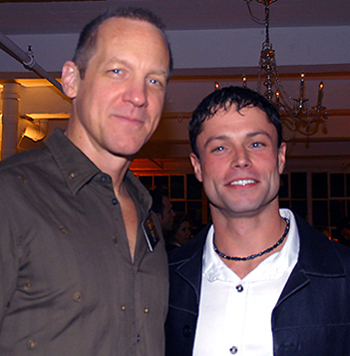 Here's entertainment lawyer Mark Sendroff with actor Ben Mostyn. 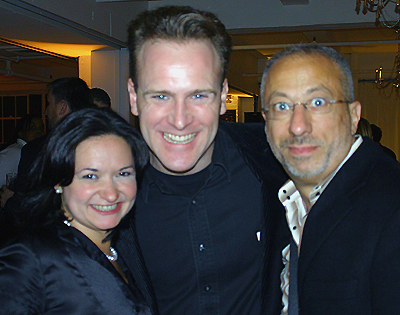 And here's Jared Bradshaw (center), one of the stars of Forbidden Broadway: Rude Awakening, with friends.